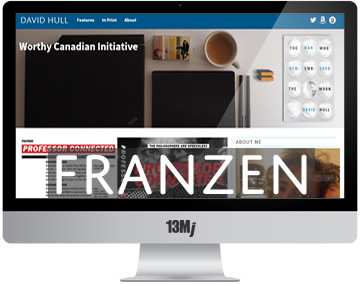 13Jupiters is a web development shop in Toronto. Drupal 8 responsive themes, skins, full site builds and installs. Custom Drupal module development, PHP/MySQL apps, and LEMP stacks. We do books: interior layouts in inDesign, and Kindle/ePub conversions. We design and build websites with a devotion to clean code, quick load times, and sensible technology solutions. We've been at this since the days when the serious coder's goal was to keep the entire weight of each page under 50Kb. Some of that ethos remains in our work. When the core elements of a page are slim, there's room to go a little bit wild with the latest CSS transitions and tricks. Above all we like to help our clients achieve their goals on budget, on time, and with confidence that their websites, publications, and ebooks are beautifully presented and durably crafted. We can turn the most challenging Photoshop comp into a sleek Drupal 8 theme, or design a beautiful, responsive theme from scratch. Maybe you need a full Drupal site designed and built. Or you're ready to migrate to Drupal 8. We're a full service Drupal shop - quick, meticulous, and dedicated. We design layouts for print projects ranging from catalogues and magazines to books and art monographs. We also create precise, seemless ebooks in Kindle, ePub, and PDF formats. 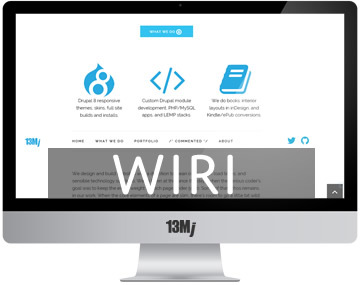 A free responsive Drupal 8 theme built on the lightweight Skeleton framework. Clean code and quick to customize. Franzen: anticipates a writer's needs like an omniscient narrator. A responsive Drupal 8 theme built on Bootstrap. 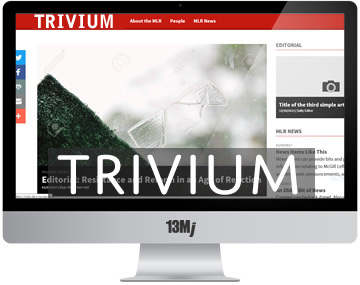 Perfect for an informal academic journal or student-run website. Responsive Drupal 8 theme based on Bootstrap. For a major series of exhibitions, artist Iris Haussler and the Art Gallery of York University wanted a visually rich responsive site. Full site build with Drupal Commerce integration for a small press.